Learn About IUDs | Planned Parenthood Mid-Hudson Valley, Inc.
IUDs and implants are safe and highly effective birth control options for women of all ages (from young women who have not had children to women in their 50s who haven't yet hit menopause) who want to preserve their fertility but also desire long-term, highly effective pregnancy prevention. On average, a woman spends 30 years of her life trying to avoid getting pregnant. 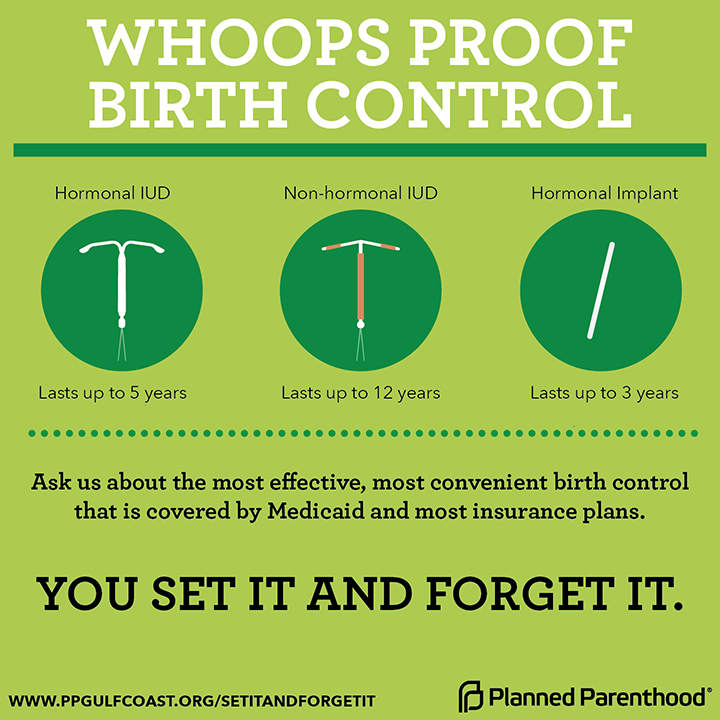 Every woman should be able to choose and consistently use the birth control method that works best for her. As a woman's life changes, she may need or want different birth control methods. Women often rethink their birth control method if they start or end a relationship or have other life changes. 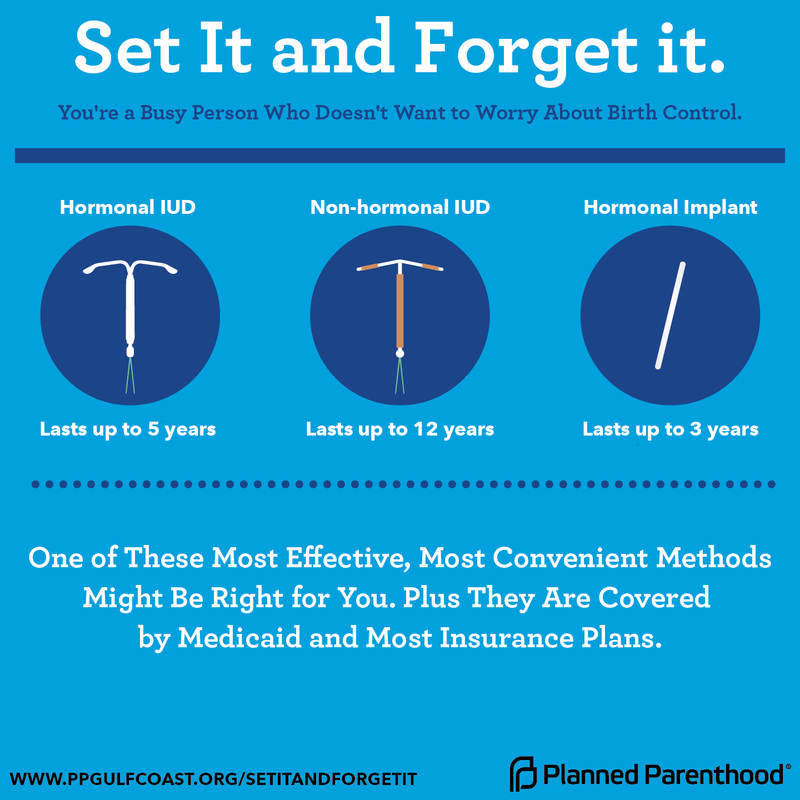 You can count on Planned Parenthood to get information and education on the full range of options to help you make informed decisions about the contraceptive method that is best for YOU. Call us today to make an appointment! 845-562-7800. Is the Birth Control Implant Right for Me? All of us who need birth control want to find the method that is best for us. If you're trying to choose, learning about each method may help you make your decision. Read about the different methods. REMEMBER: Only you can decide what is best for you. And we're here to help. Call us to make an appointment at 845-562-7800 to discuss all of your birth control options and help you get the birth control you need.